1. 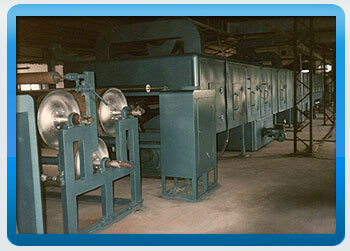 Various coating methods designed and manufactured according to customer requirements. 2. 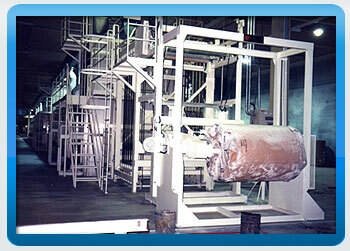 Various drying equipments designed and manufactured according to customer requirements. 3. 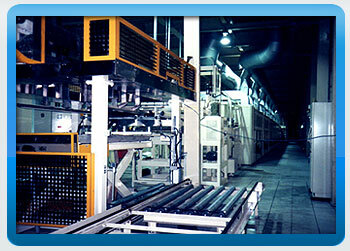 Professionally manufactured, parts of the equipment use PLC program and man-machine interface. 4. 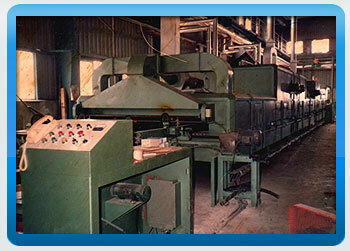 Sophisticated automatic pitch control system, able to reach customer coating and gluing requirements. 5. 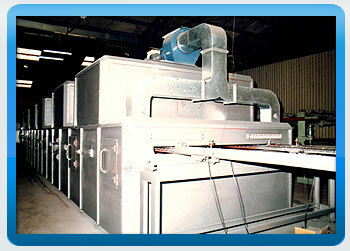 Enclosed drying equipments, temperature distributed evenly. 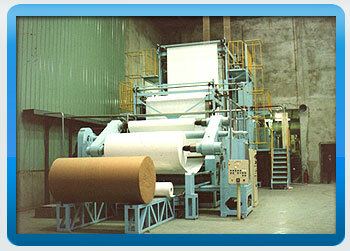 Coating and drying methods tailored designed according to customer requirements.